Modder ‘TaazR’ has released a new mod for GTA V that opens up every interior in the game files with fully functional door. The mod can be downloaded from here. In order to install this mod, players will have to make sure they have Alexander Blade’s ScriptHookV already installed. To install the mod you have to unzip, and copy/paste OpenInteriors.asi to the GTA V directory. We have always appreciated the creative efforts of the PC modding community and we still fondly remember the awesome zombie invasion mod and original GTA map mod for GTAIV PC among many other classics. To be clear, the modding policy in our license has not changed and is the same as for GTAIV. Recent updates to GTAV PC had an unintended effect of making unplayable certain single player modifications. This was not intentional, no one has been banned for using single player modifications, and you should not worry about being banned or being relegated to the cheater pool just for using single player PC mods. Our primary focus is on protecting GTA Online against modifications that could give players an unfair advantage, disrupt gameplay, or cause griefing. It also bears mentioning that because game mods are by definition unauthorized, they may be broken by technical updates, cause instability, or affect your game in other unforeseen ways. We have recently covered Rockstar’s new EULA changes, and the banning of GTA V players who use mods, as well as the company’s statement that cosmetic mods are not a bannable offense. Rockstar also appears to be banning the use of single player mods in GTA V too. 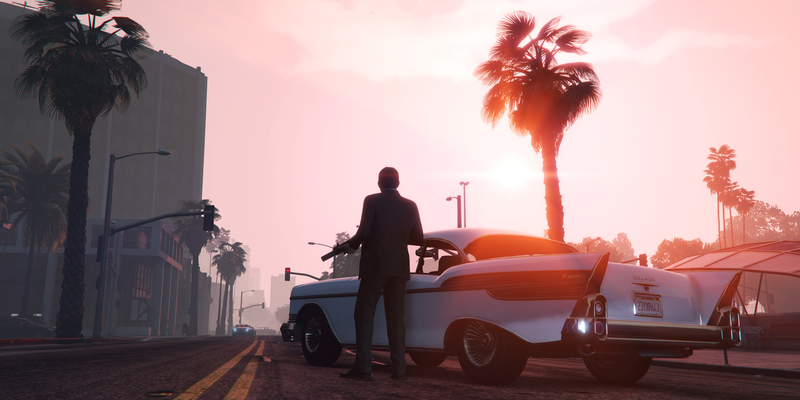 On a positive note however you can check out how good GTA V looks at 6K. We will bring you any new information on GTA V, as soon as it becomes available.